WeDemand! FREE SHOW - 21+ @Nashville! 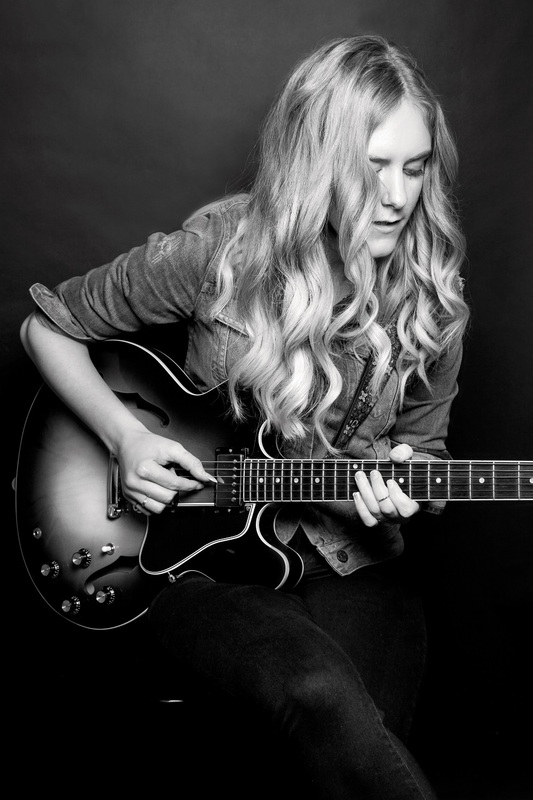 Megan Davies - Live in Nashville!